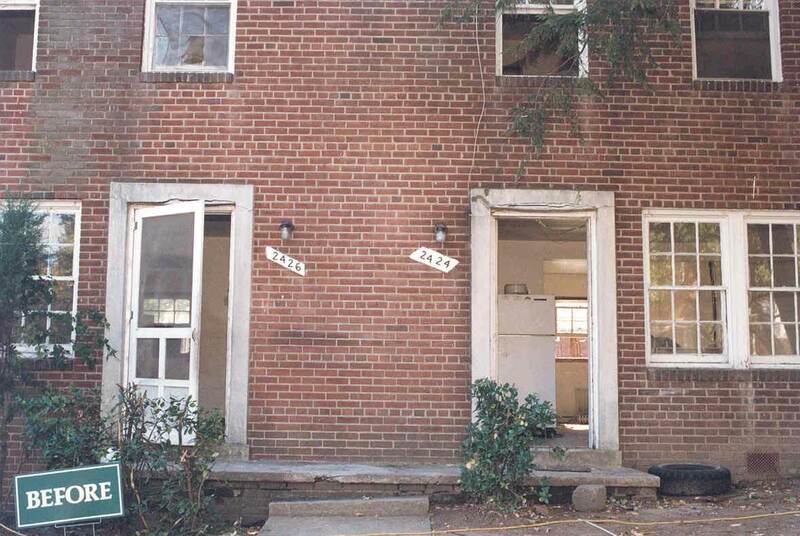 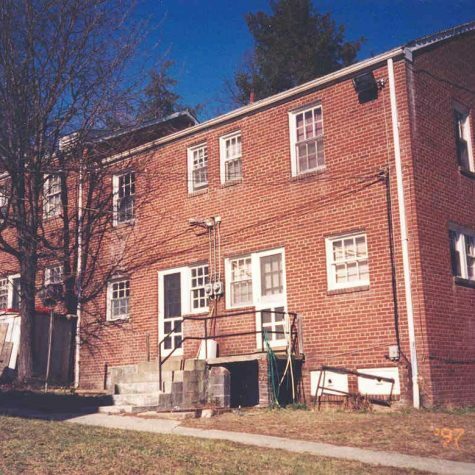 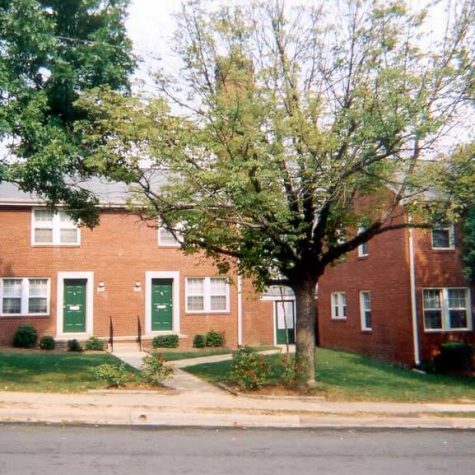 For almost seven years, the Arlington County government and the local civic association had tried unsuccessfully to acquire and arrange financing for renovations to this 82-unit housing community, housed in eleven obsolete and deteriorated 60 year-old buildings. 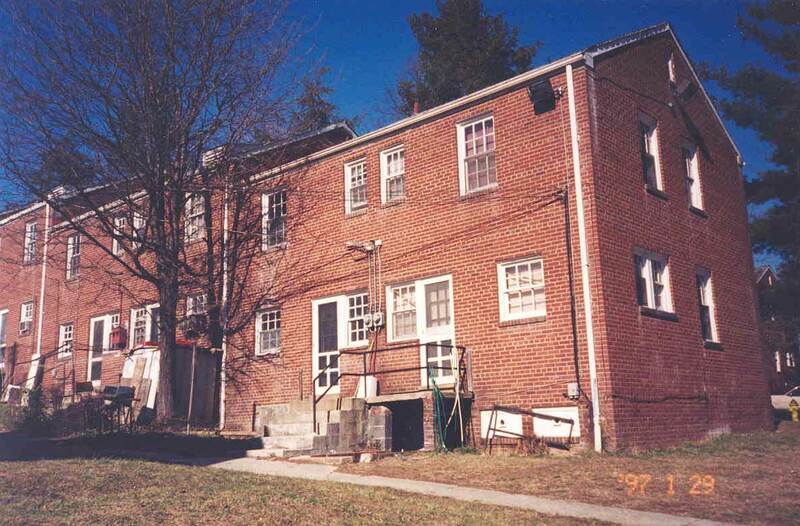 In partnership with a local, non-profit housing corporation and the local community civic association, Landex acquired the complex and engineered a unique and creative tax and financing structure that enabled acquisition of the property through a donation to a non-profit organization and the layering and leveraging of eight sources of public and private financing for the renovations. 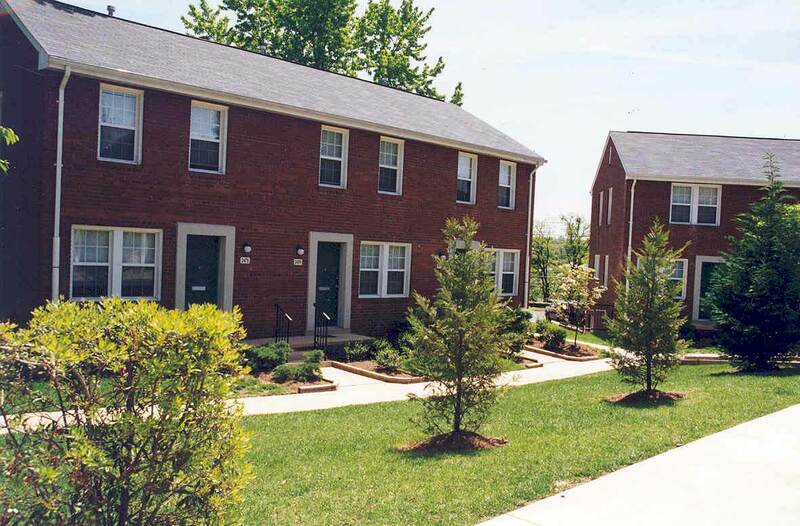 Additionally, the partnership model provided for the conversion of the rental townhouses to owner occupied housing at the end of the tax credit period. 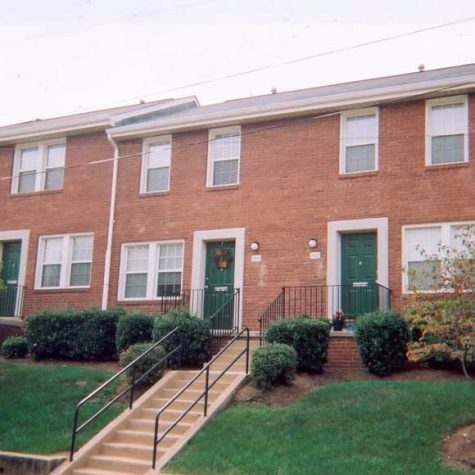 Revitalization of this historic African-American community was designed to meet the needs of contemporary renters and reposition the housing community in the Washington, DC suburbs. 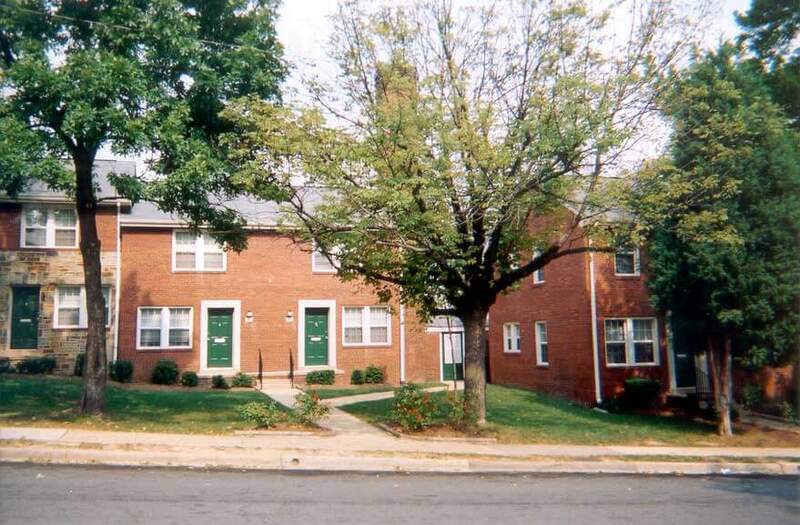 Seventeen two-bedroom apartments were converted into three-bedroom, two-bathroom townhouses by combining unused, above grade storage spaces and undersized one-bedroom units. 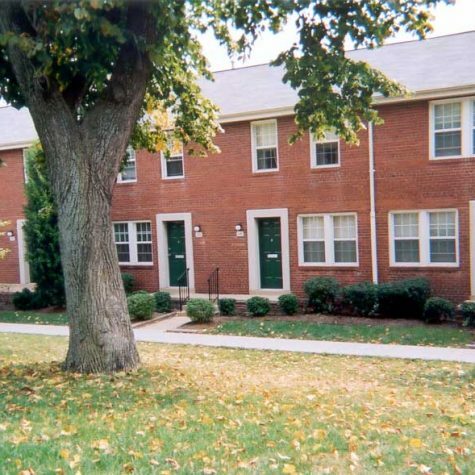 The property also received new kitchens, baths, plumbing, electrical service, roofs, and individually controlled, energy-efficient HVAC units. 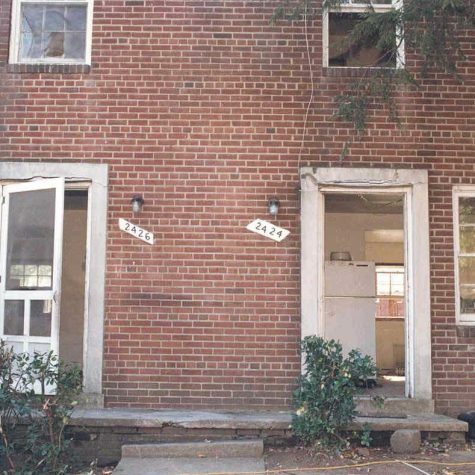 A new free-standing community center with a laundry room and management office and a computer training lab was also constructed at the site. 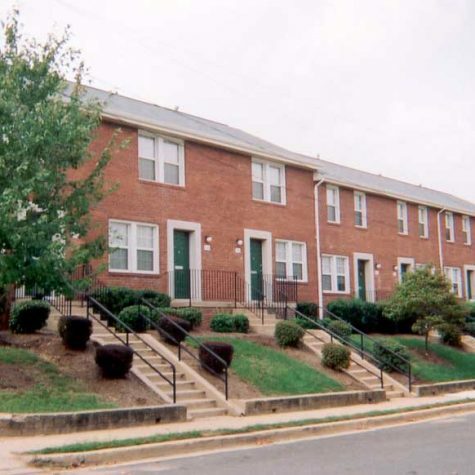 The non-profit partner provides a host of resident services for children and adults and relocation was implemented in accordance with the Uniform Relocation Act. 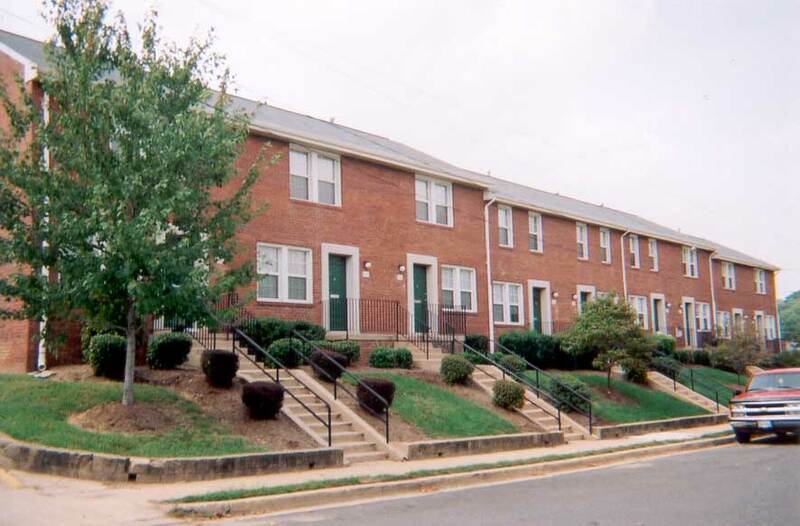 The unique financing model is structured so that at the end of the low-income housing tax credit compliance period the individual townhouses can be sold to existing occupants in fee simple. 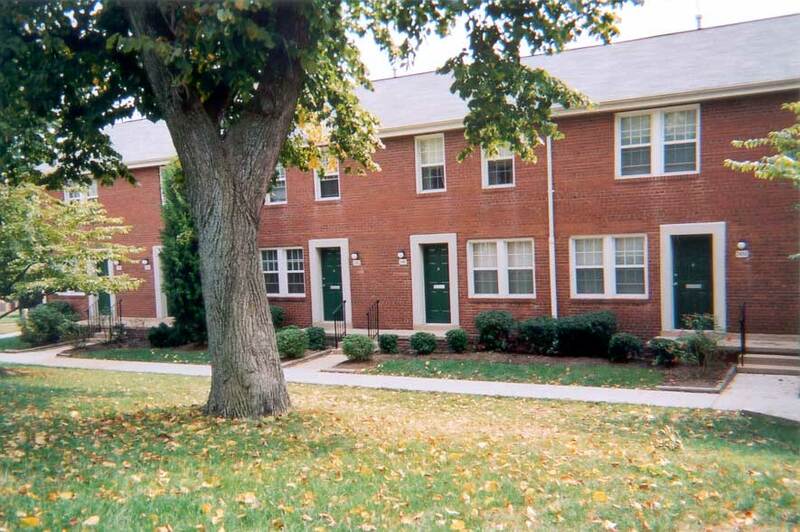 At the time of the sale, the units will be affordable to families at 35% of the area median income. 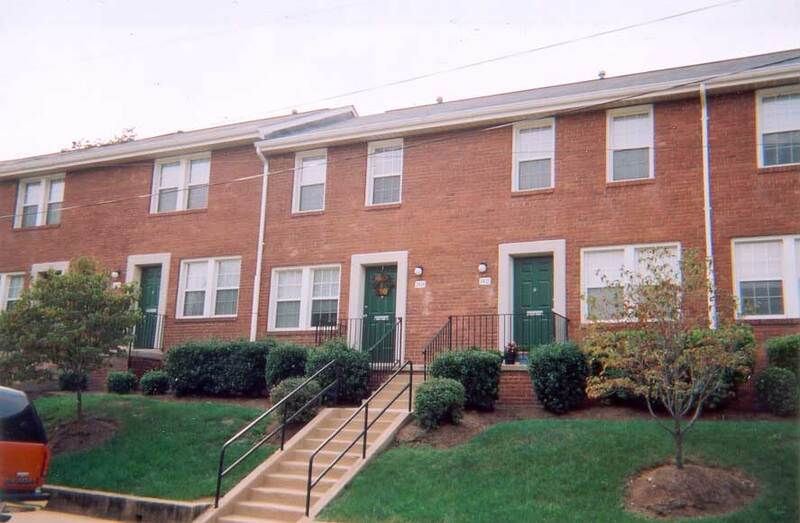 This redevelopment received an Award of Excellence from the Federal Home Loan Bank of Atlanta.